Eric Hop of the IOTA Foundation has given some updates on the much anticipated, but still fairly mysterious, Qubic project. As with most information that has come out about the Qubic project, the details are still unclear. 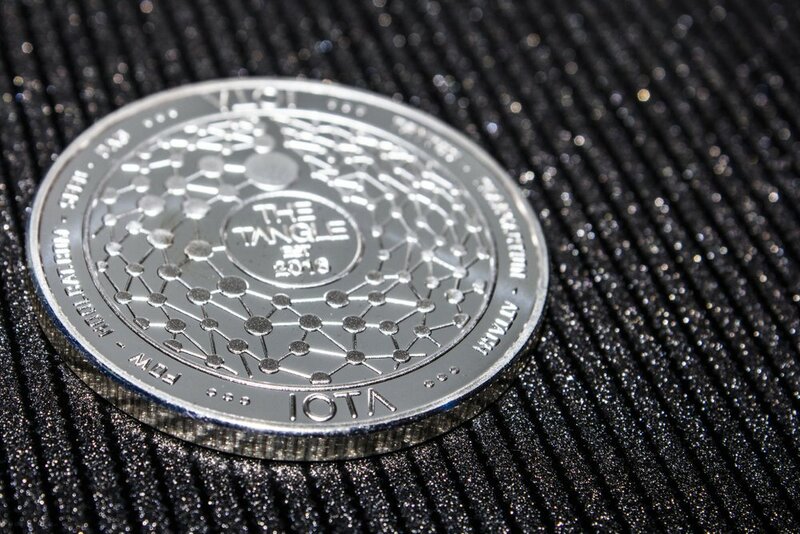 The IOTA community is generally supportive of all missives from the IOTA foundation and some users posted excited messages. However, there seems to be an increasing frustration in the community about the lack of detail. Reddit user bizbtjakikmaki asked, “but how? 😉 i read some hints about this before.. my mind doesnt understand HOW.” This sentiment was backed up by others, including hendrik_v, who said that he found it “incredibly frustrating” that no one was making clear how these promises would be delivered. Comment from discussion Qubic: Move any currency anywhere! Eric Hop in Discord…. A Qubic-focused AMA (Ask Me Anything) session with the IOTA Foundation is planned for Tuesday; community members will be preparing their questions and hoping that things become clearer this week.